Ace Is Gearing Up To Preview Exclusive Music At B3 India! Hard Rock Cafe has been a proud destination to a lot of artistes around the country and the world. The iconic place is a must-perform venue for a lot of our artists. 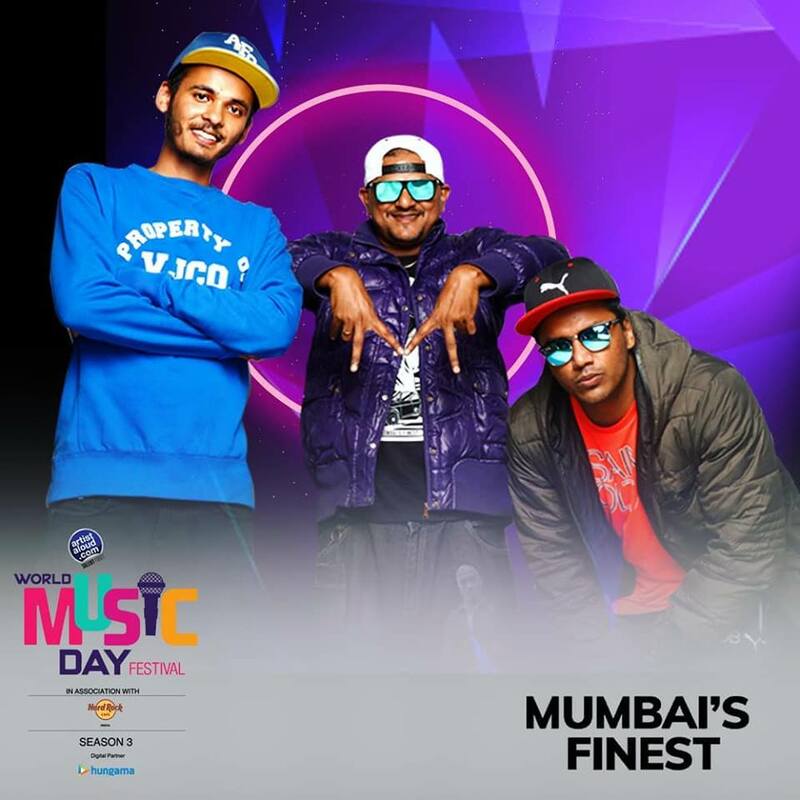 And on the special occasion of World Music Day, three handpicked performances have been chosen to represent the Indian Hip-Hop culture in Mumbai. 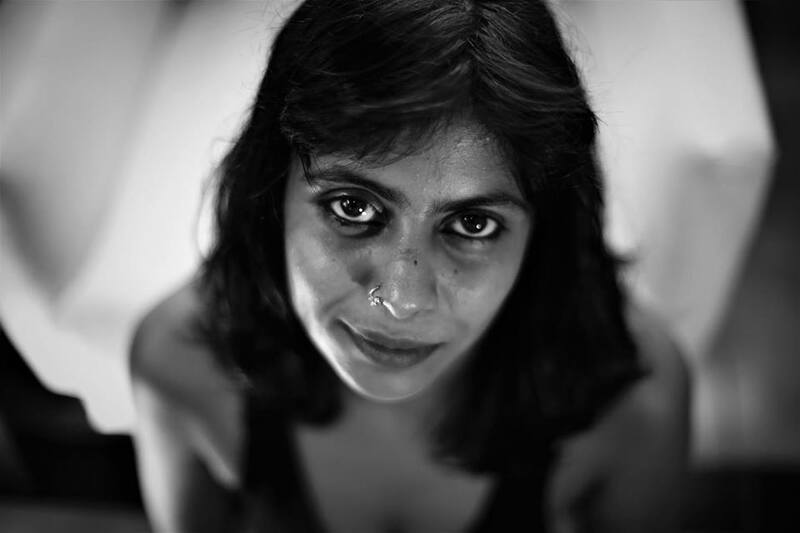 The three selected artists are none other than “Mumbai’s Finest” crew (Ace/Ninja/Dieferrent), Dee MC, and Manmeet Kaur! They are getting geared up to represent the Indian Hip-Hop (more specifically Mumbai Hip-Hop) scene. The line-up of songs that they have in store combined with the range of musicality that is going to be present is a big thing in itself. All three of these acts have a distinct identity and sound to them. They intricately bind their lyricism on premium beats and deliver songs like no other. Mumbais Finest – who recently won a lot of awards for their music are set to premiere a live gig there as only they can. Dee MC, fresh off of a Belgium tour has some dope exclusives ready to shoot. And Manmeet Kaur brings the soul in the beats and songs she’s gearing up to perform.